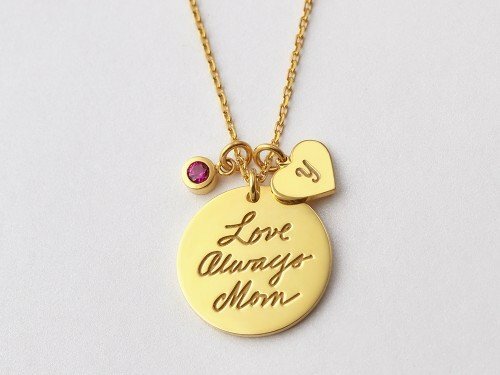 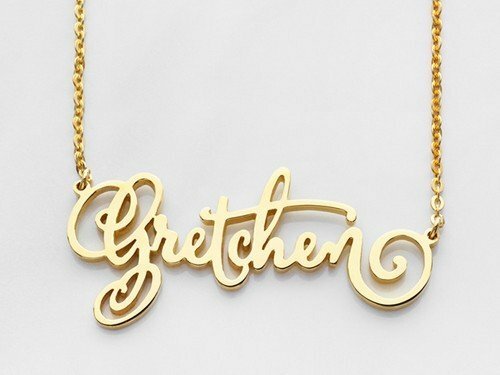 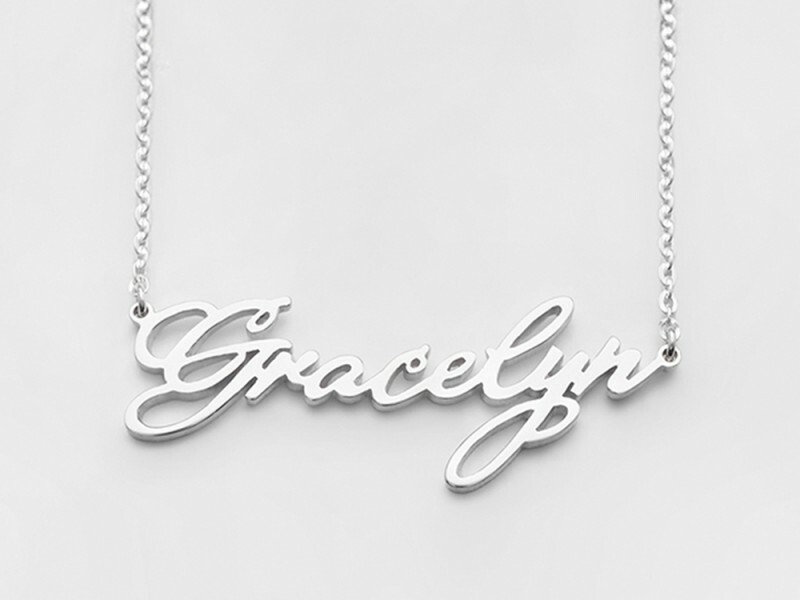 Show off your name artfully with this stunning script name necklace. 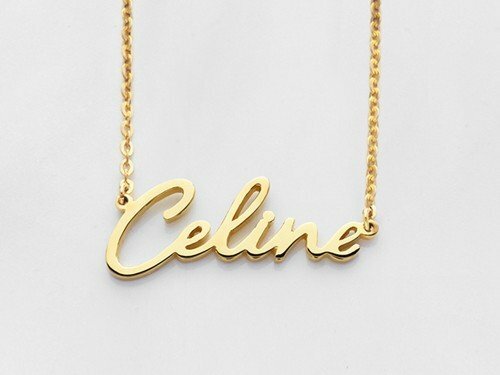 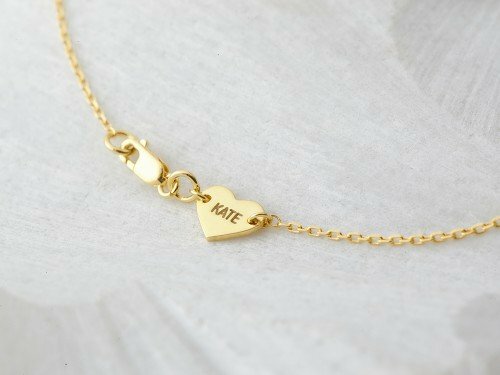 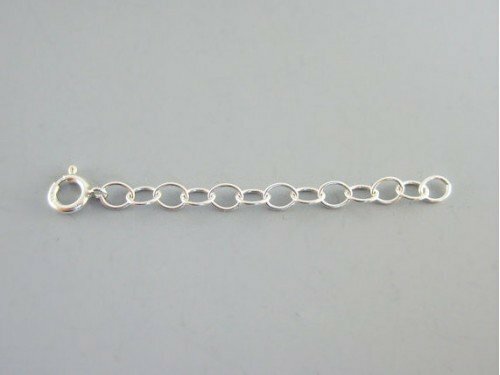 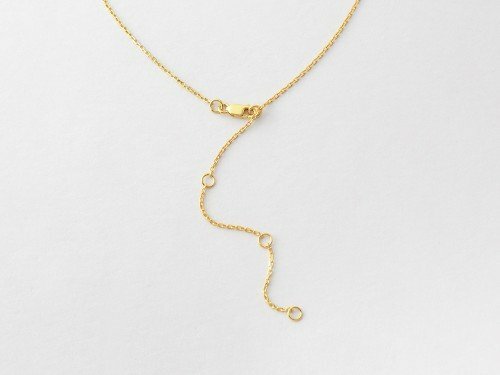 Feminine yet modern, this script name necklace is a wonderful gift for any lady in your life, from daughter to mother, friends and family alike. 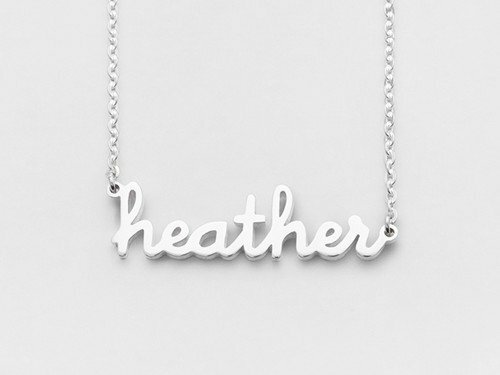 Measurements Uppercase letter measures approx 3/8" in height.